Acupuncture can provide patients with significant, far-reaching benefits. However, because it is not always covered by insurance, acupuncture cost can sometimes be a stumbling block to treatment. At his Poway, CA, practice, Dr. Bret Mosher can provide patients with comprehensive cost information without a consultation so that you understand and are fully prepared for your appointment. In most cases, initial treatments can be more expensive because they are more comprehensive and typically last longer than later sessions. While the cost of acupuncture is not usually covered completely by insurance, it can cover a significant portion. In most cases, medical insurance is applicable only for a certain number of sessions or the treatment of certain conditions, such as chronic pain. If you are undergoing acupuncture as part of a preventive treatment, you may be able to apply funds from a Flexible Spending Account (FSA) to the cost, as well. In this case, patients may be reimbursed for the expense. Although not appropriate for every medical need, acupuncture offers patients considerable benefits, particularly in terms of therapeutic and preventive value. What Questions Should I Ask My Carrier? Is reimbursement limited to a specific network or panel of providers? 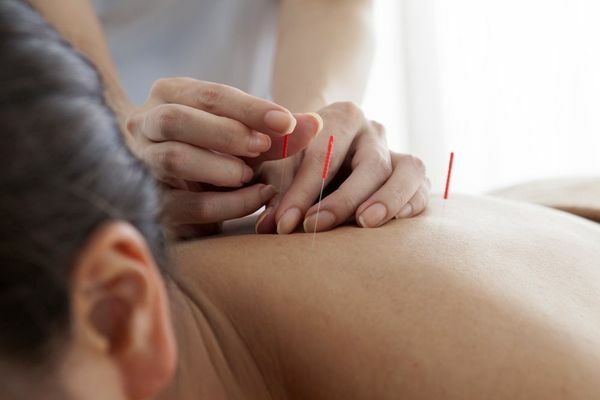 Is reimbursement limited to Medical Doctors who perform acupuncture? Does it cover licensed acupuncturists? Am I restricted to only certain types of sessions? If I am covered, can you send written proof or authorization? Is there a cap on number of visits or on the total dollar amount? What percentage of the cost is covered? Is a referral from my Primary Care Provider required? The answer to the last question in particular can vary. In the state of California, acupuncturists are considered primary care physicians. Consequently, insurance carriers do not always require referrals from a patient’s primary doctor in order to start treatment. Whether you do or do not will depend on the type of coverage you have. Lack of medical coverage can be a deterrent, but should not be the only thing to consider when deciding on treatment. Although not appropriate for every medical need, acupuncture offers patients considerable benefits, particularly in terms of therapeutic and preventive value. In many cases, it can help pick up the slack where Western medicine falls short, and improve a patient’s overall quality of life. As one of the nation’s premier centers of natural medicine, Mosher Health offers quality care tailored to your individual needs. If you are considering acupuncture, reach out today to receive a comprehensive cost estimate free of charge.